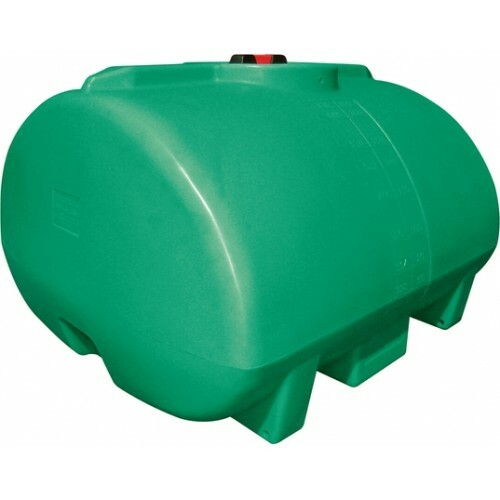 Free standing horizontal poly tanks come in sizes small enough to fit on a 1/2 or 3/4 ton truck.Â Come in standard choice of 4 colors -- green, black, yellow or white. They are made of durable, impact resistant UV stabilized polyethylene for long life. Impervious to most chemicals. ST100FSÂ - capacity of 100 US gallons, dimensions 46" x 41" x 21"
ST150FS -Â capacity of 150 US gallons, dimensions 46" x 41" x 28"